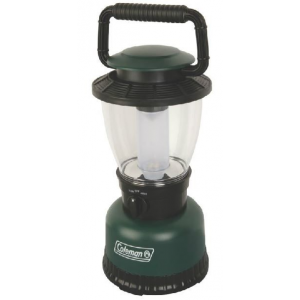 Visit Coleman's 8D Rugged Full Size Lantern page. 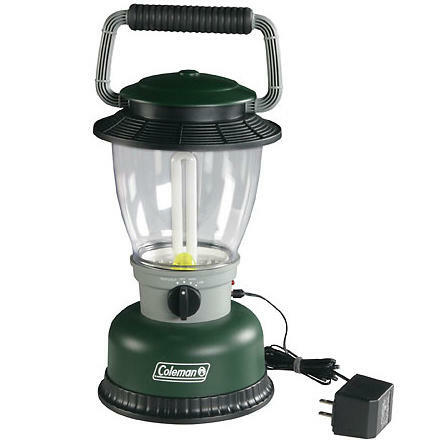 Coleman's Rugged Full Size Lantern does more than just handle rambunctious family campingit welcomes it. 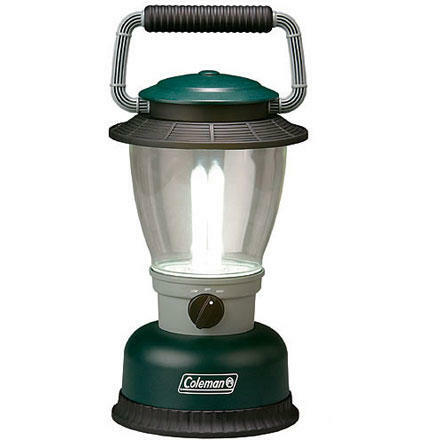 Coleman designed this lantern to survive wind, rain, and clumsinessthe shatter-resistant exterior puts up with mild abuse. 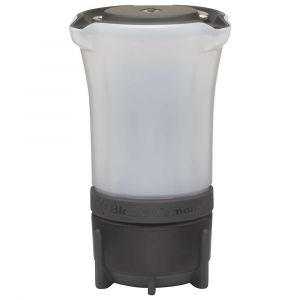 Insert eight D batteries, and the Rugged Full Size Lantern throws out bright, white light with its 13-watt fluorescent twin U-tubes. 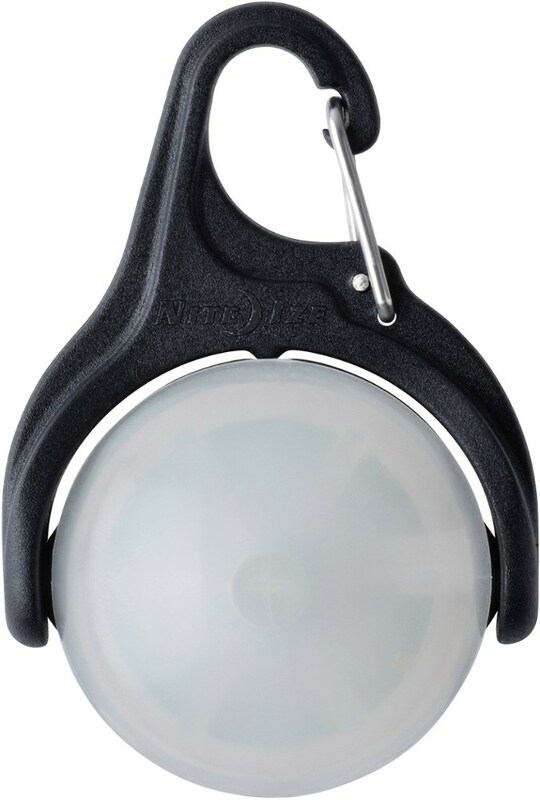 A quick-release system lets you replace the bulbs quickly. 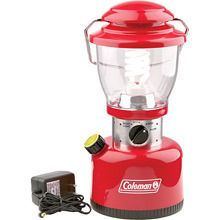 The Coleman 8D Rugged Full Size Lantern is not available from the stores we monitor. 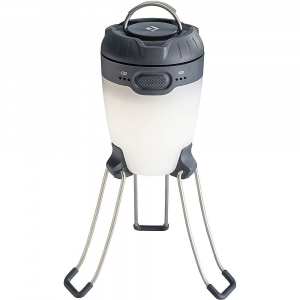 It was last seen September 3, 2011	at Backcountry.com.